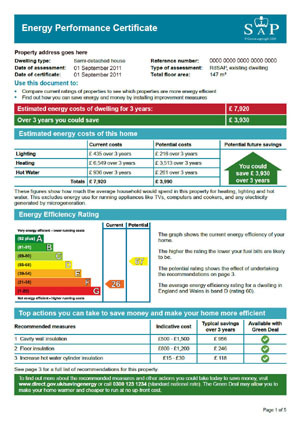 If you are selling your house you will need an Energy Performance Certificate. In the past, if you were selling your home you would have to provide a home information pack (HIP). This is no longer required but you now legally have to provide an EPC. This page should help you to understand more about EPC's, and what to look out for. Can I sell my house without an EPC? Yes you can. Providing you have provisionally booked an appointment for a Domestic Energy Assessor (DEA) to come round and assess your home for energy efficiency. You can book them yourself or get your estate agent to book one. If you are planning to market your house before you have an EPC, be sure that you have written proof that an assessor has been booked as you could be fined £200 per instance. When must the EPC be made available? When the property is being viewed. 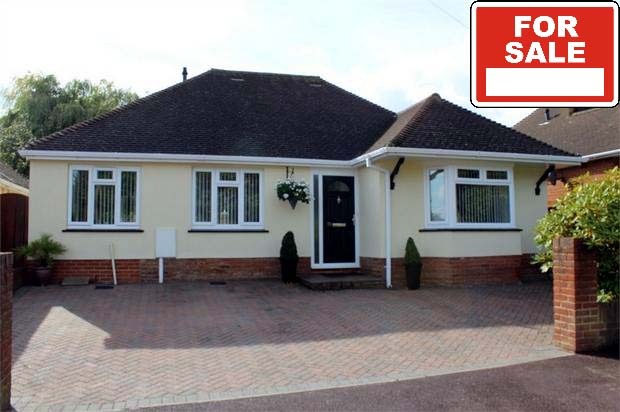 (Some estate agents would have shown potential buyers the EPC prior to visiting your home). You will need an EPC prior to exchanging contracts. Make sure before you market your home you have an EPC or a booked appointment with a DEA. Estate agents would love to market your house, however without an EPC they would also be liable for a penalty fine and they would automatically be reported to the Office of Fair Trading (OFT). If you - or your estate agent - is responsible for actively marketing your home, there is pain in store for not obtaining an EPC: £200 penalty fine (repeatable for each day). The EPC, however, is the sole responsibility of the home-seller, though it would make for a daft estate agent to expose you to a penalty fine by negligently marketing your home without an EPC (because they too would kop for a fine). Estate agents are automatically reported to the Office of Fair Trading (OFT) for continued naughtiness, leading to a banning order. But despite these risks, some agents are seemingly willing to cut corners just to have your property on their shelves, rather than competitors. Be aware.